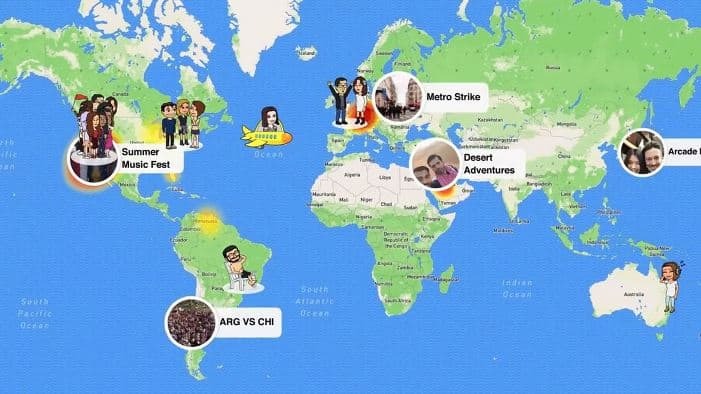 Snapchat has come up with a new feature- Snap Map for its users which enables them to track and locate friends on map and see what they are doing. To get started, pinch on the camera tab to zoom out and view the map. Tap on your friends if you want to start a chat, or to see when their location was updated last. If their Bitmoji account is linked, you'll be able to see if they are driving, walking or doing other things. One can search for friends by using the search tool. There is an option of going incognito in the form of Ghost Mode which prevents others from seeing your location on the map, you just need to tap on the settings icon on the upper right side of the Map screen to enable it. 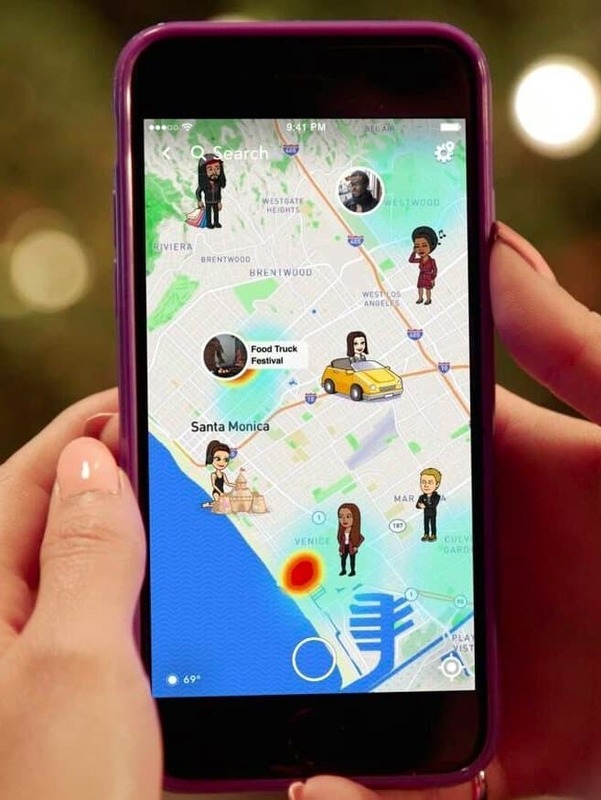 My Friends option allows all of your buddies to see your location on the map while Select Friends gives you control to pick which friends would be able to see you on the Snap Map. If your friends are sharing their location with you, their Actionmoji will appear on the Map. Tapping on anyone's Actionmoji will take you straight to their latest Story. Actionmojis however only update when you open Snapchat. This novel feature enables one to view Snaps of events taking place all over the world thereby offering a whole new way of exploring it.